Brush up on these facts before seeing the new movie. 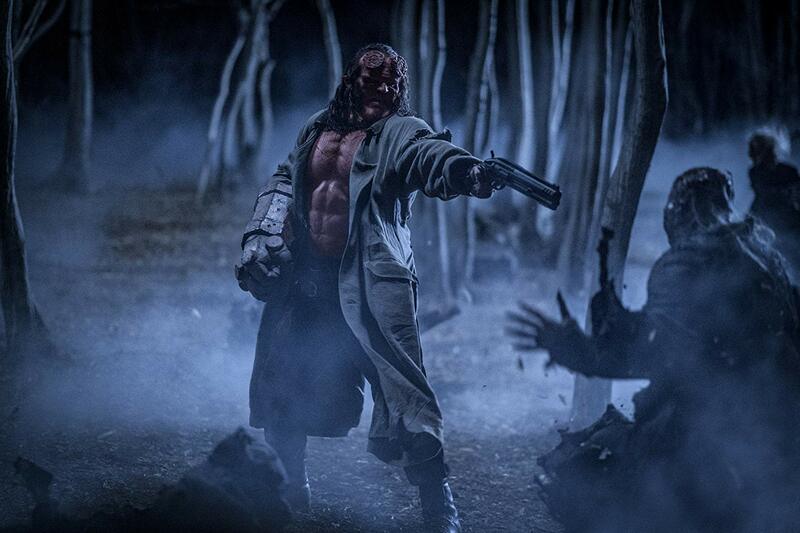 As you may have seen from the trailer (watch it above), this new Hellboy will be Rated R, so expect lots of blood, gore, and dialogue that shouldn’t be seen or heard by children. 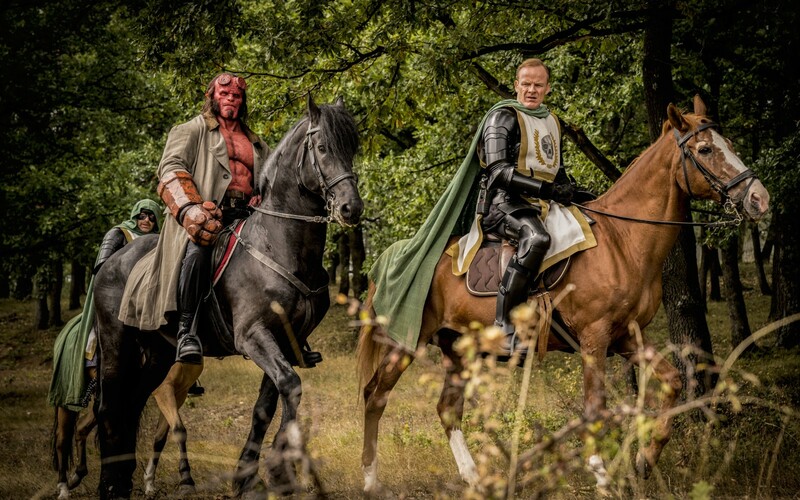 Of course, the original plan was to shoot a third Hellboy movie with Ron Pearlman and Guillermo Del Toro. However, production delays and other factors contributed to the fact that a third movie wouldn’t be possible so they just made a reboot instead. The original script was originally for the third movie but was re-written as an R-rated reboot once Ron Pearlman and Gullermo Del Toro left the project. 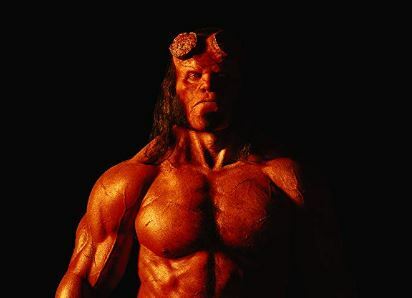 David Harbour takes on the role of Hellboy, who is known for starring roles in Deadwood and Stranger Things. 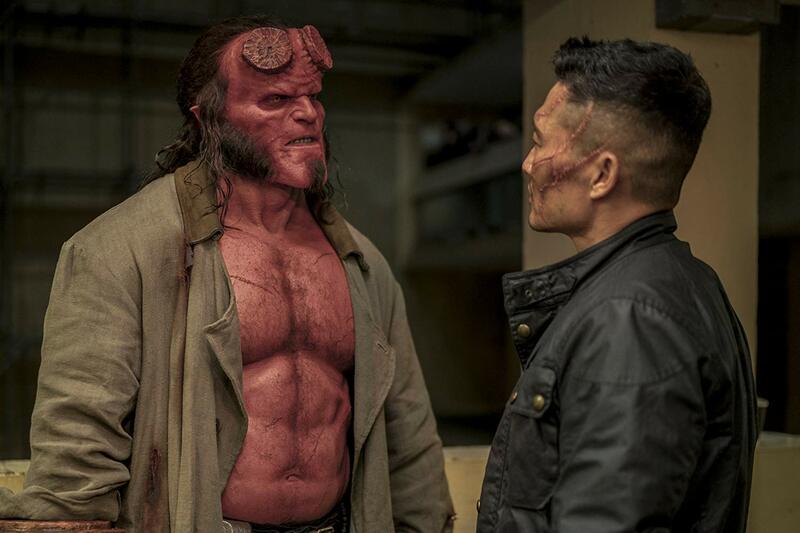 Hellboy creator Mike Mignola has more direct involvement in this movie. This also meant that the reboot takes on a darker tone and will have a less of a superhero vibe which the Del Toro movies were known for. 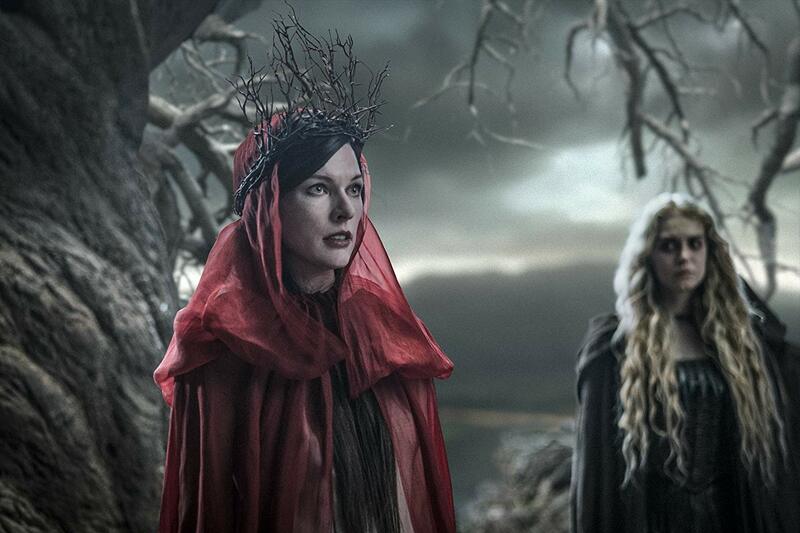 Resident Evil star Milla Jovovich will play The Blood Queen which is the primary villain for this film. In the trailer, Hellboy says he’s a Capricorn. But in the comic books, it was said he was born on October 5th, making him a Libra. The creature designs for the movie were lifted straight from the comic books so that it will have a lesser visual influence to Del Toro’s movies. 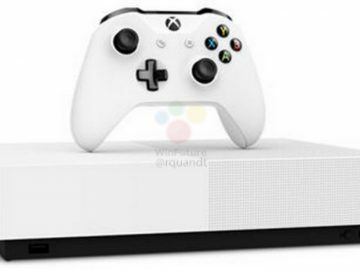 The movie originally had a January 11, 2019 release date. Movies shown in January is usually considered ‘dead on arrival’, which is why it was moved to an April release window, just before the summer blockbuster season starts. As always, thank you to IMDB for some of these awesome factoids. 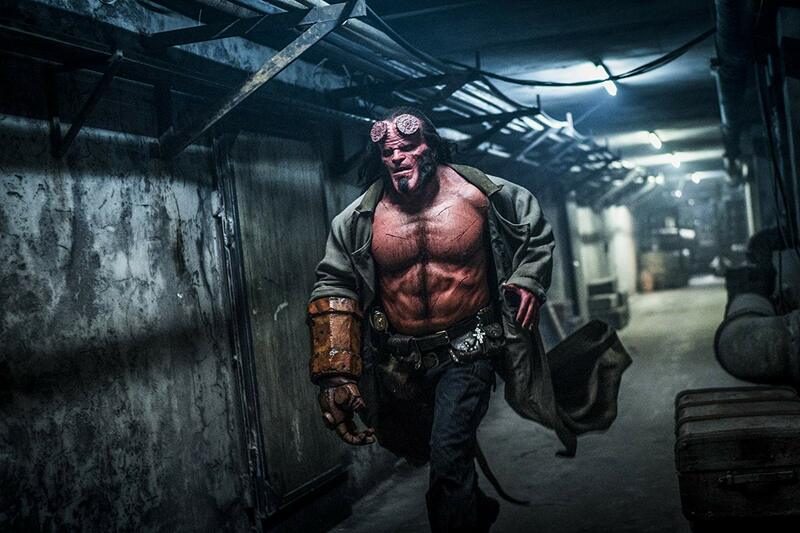 Hellboy opens in UAE cinemas this Thursday, April 11th.